Cloud storage is a popular mean to store, share and collaborate through the internet. Online file sharing and storing service providers are offering lucrative packages to attract customers. But is the package plan everything? Absolutely not. Security comes first. In this post, I will discuss on which cloud storage provides most secured environment. 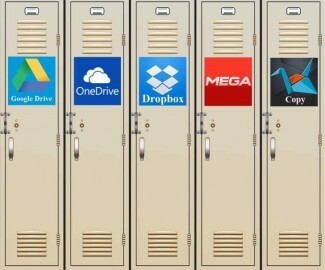 What Service Gives the Most Free Space of Cloud Storage? 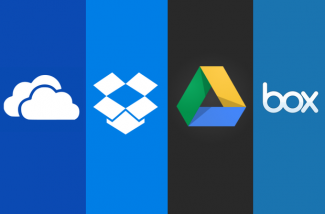 If you’re looking for a cloud service for file sharing, backup or synchronization then you may benefit from this constructive guide to comparing and contrasting popular alternatives to cloud storage. 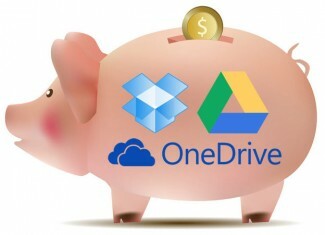 How Much does a Gigabyte of Cloud Storage Cost? Adobe PDF Reader does not allow users to conver PDF documents to Word, Text or other formats. However, often PDF documents need to be converted in another format, whether to be edited or shared in the desired format. In such cases, a PDF converter software can prove to be useful, but since there are so many out there, the top 10 PDF converters in this article might narrow the choice. This article includes an overview, list of features, and the price of each PDF converter software.